Forty-two stories make up this magisterial collection by the writer who stands at the pinnacle of modern American fiction. 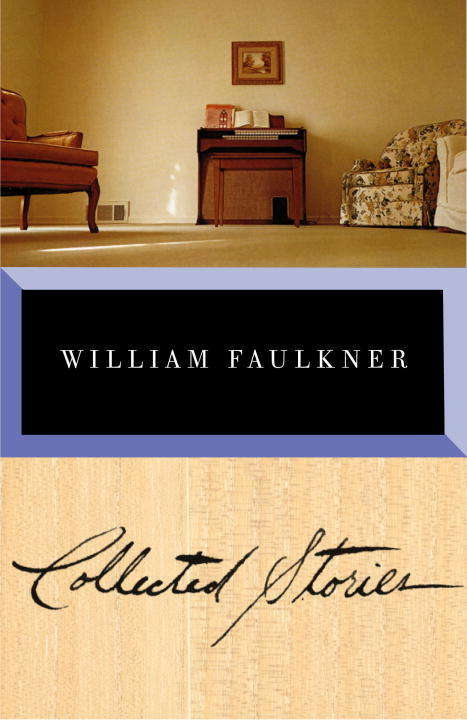 Compressing an epic expanse of vision into hard and wounding narratives, Faulkner's stories evoke the intimate textures of place, the deep strata of history and legend, and all the fear, brutality, and tenderness of the human condition. These tales are set not only in Yoknapatawpha County, but in Beverly Hills and in France during World War I. They are populated by such characters as the Faulknerian archetypes Flem Snopes and Quentin Compson, as well as by ordinary men and women who emerge so sharply and indelibly in these pages that they dwarf the protagonists of most novels.